The Supreme Walk-on hot tub cover from Hot Tub Covers Canada was designed to give you peace of mind. This cover was engineered to offer additional support for extra weight placed on top of a cover.  This can be in the form of heavy snowfalls, small animals and children. 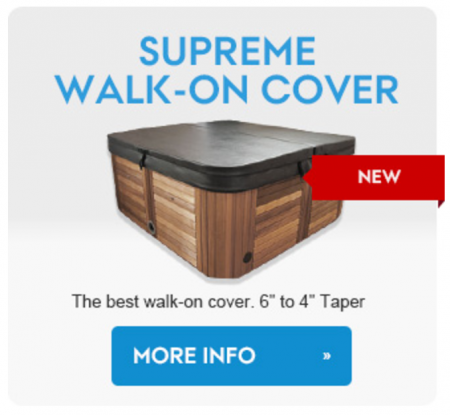 Boasting a 6″-4″ taper, the Supreme Walk-On Cover provides extra safety for in-ground spas and will support up to 150 pounds (68kg) if gently applied. Hot Tub Covers Canada is committed to the environment, using CFC-free insulation with the highest density closed cell foam to reach the R28.6 insulation rating. This is one stellar #hottubcover!